Do you feel like if you could get just a little more organized - then things might fall into place? 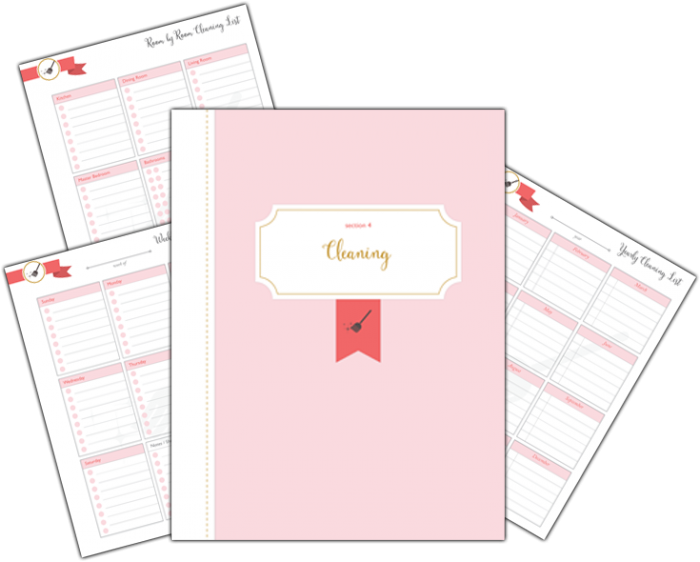 I've so been there and that's why, after years of testing out different methods, I created this beautiful home management binder. I was sick of having schedules, shopping lists, cleaning guides, and everything else I juggle - scattered throughout my house, on my phone, on my laptop, and who knows where else. Finally, one day, I decided that I needed to consolidate everything or I might explode! And that was the beginning of the home management binder. Since then it has undergone many iterations and know it's all compiled in this tested and beautiful binder. 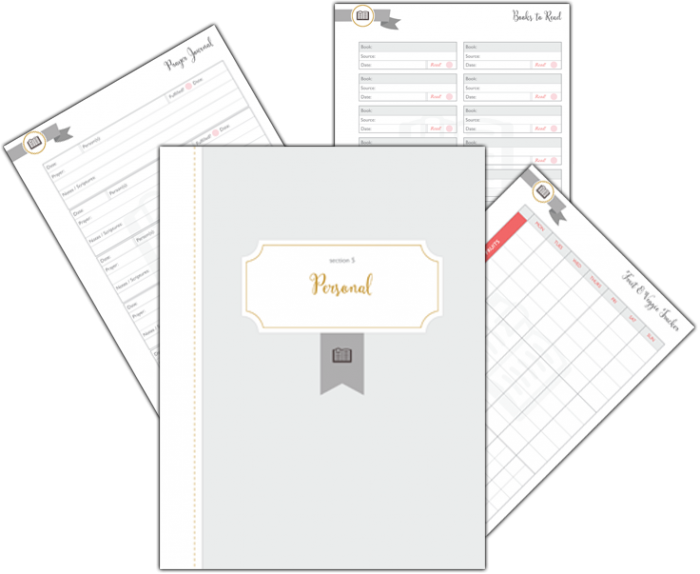 All you have to do is print out the pages, stick them in your binder, and you're ready to go! 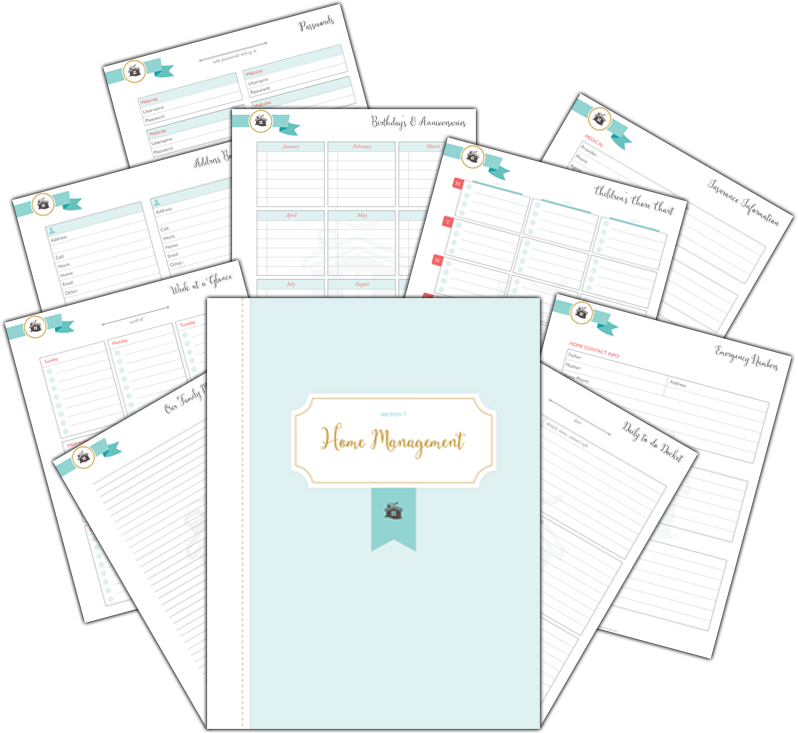 As a special bonus and to help you make the most out of your new home management binder, I've put together a special training video for you that you get for FREE! I walk you through each page of the home management binder and give you tips and ideas on how to best use each page. 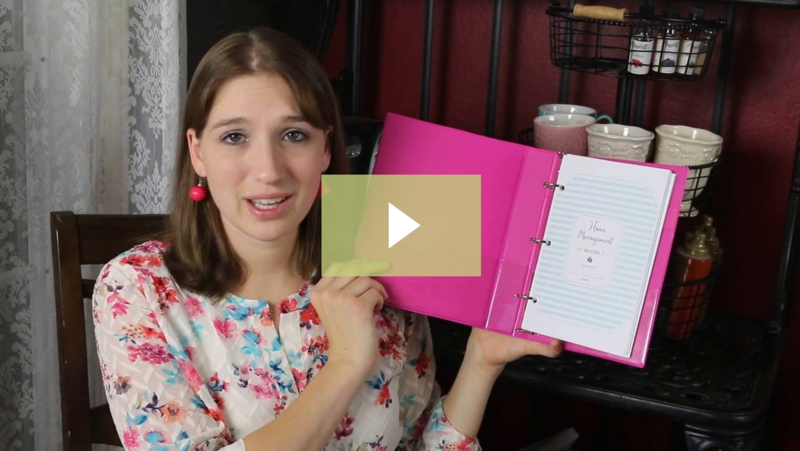 There's also a special portion at the beginning where I help you get the binder printer (in two different sizes) and how to assemble your binder! Order the home management binder today and get free instant access to the bonus training video (worth $9.95)! 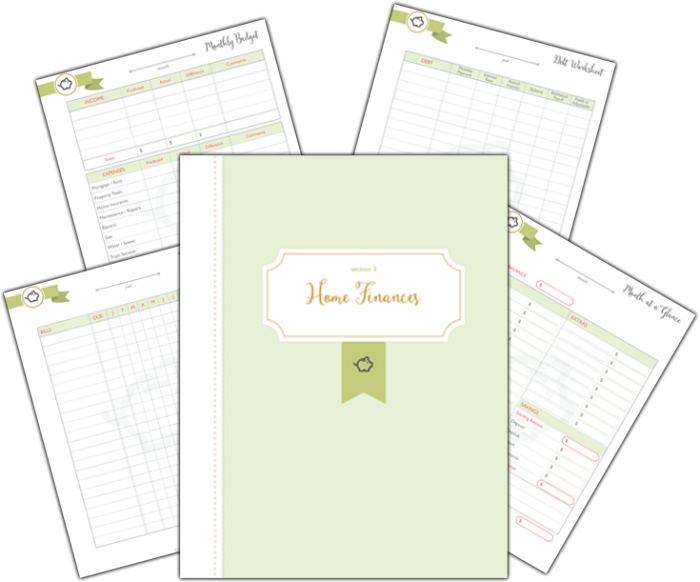 Help organize your home (and your life) with this brand new, beautifully designed home management binder. 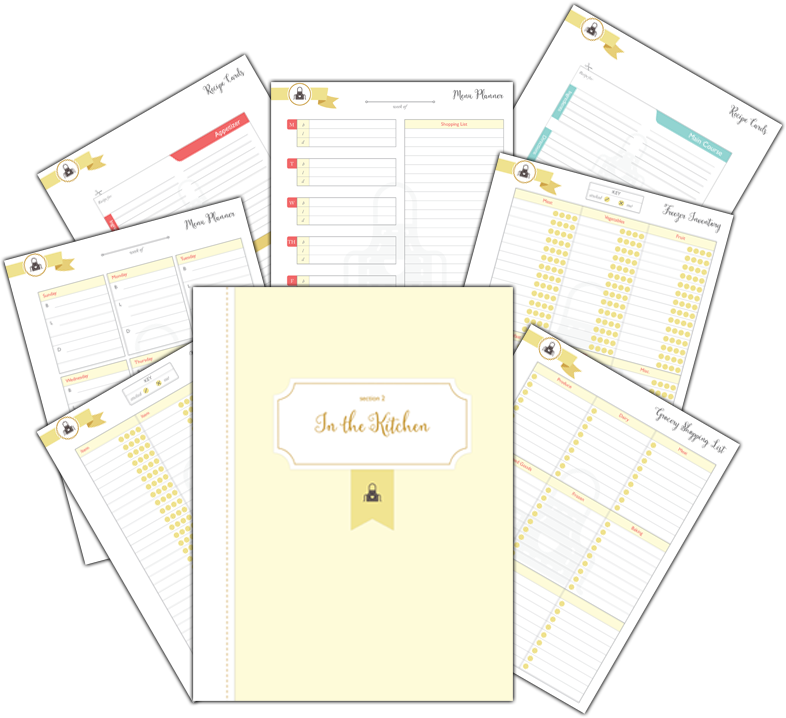 Download everything you need to create your own master binder to help you organize and balance your responsabilities!